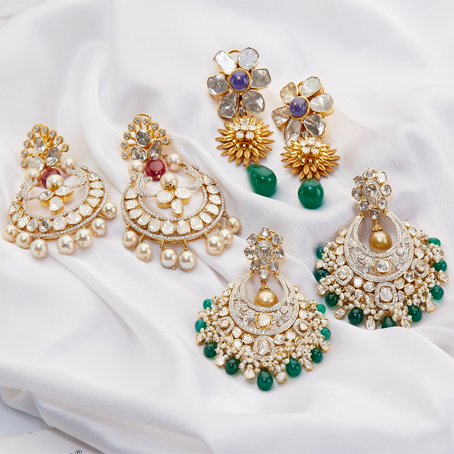 Royal and beautiful timeless designs by The Diamond Factory takes you back to the days of royalty and tradition. 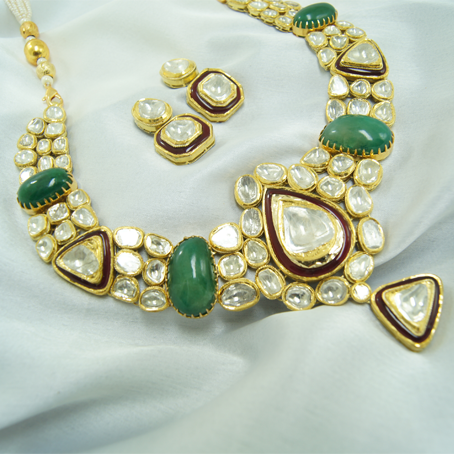 One where culture and refinement creates a masterpiece of wonder. 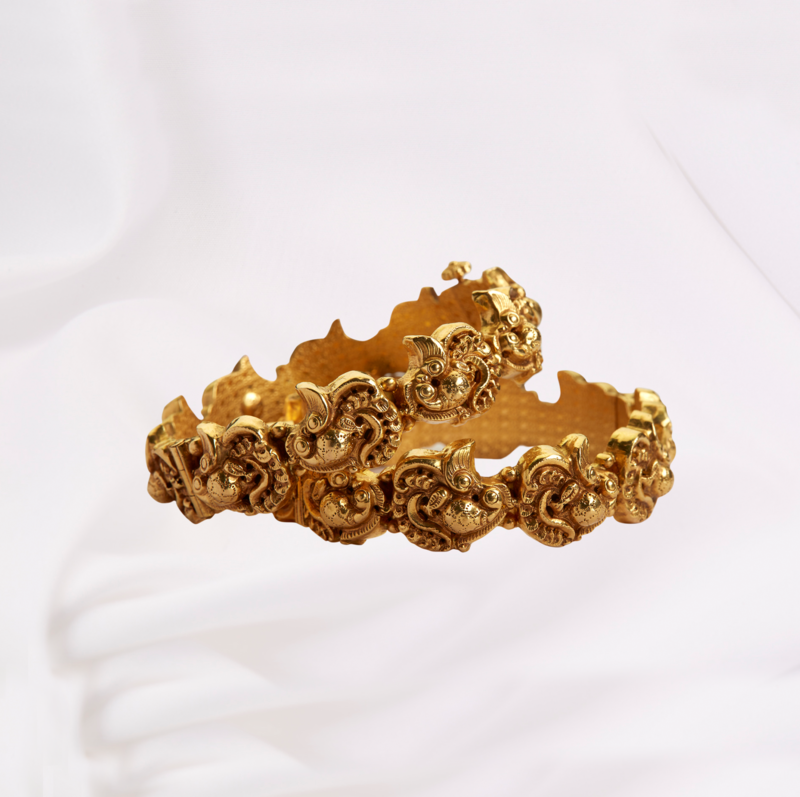 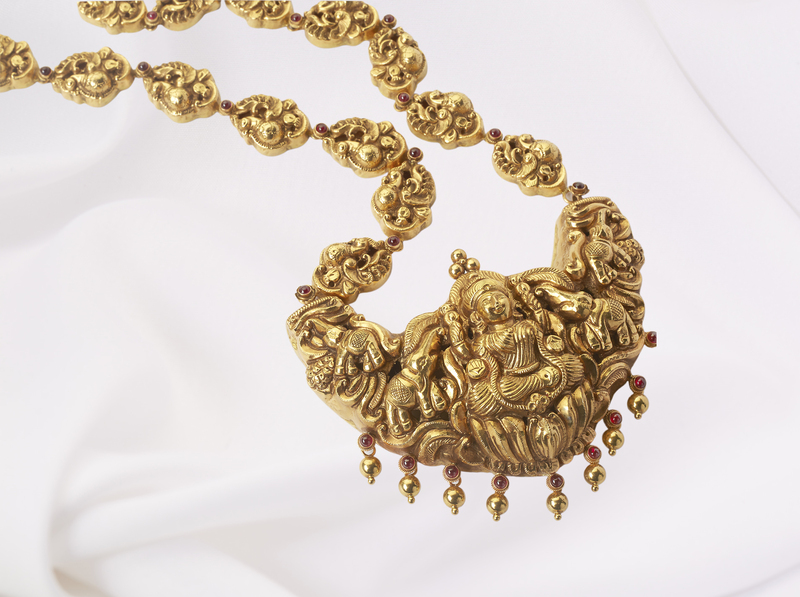 Temple Jewellery represents our Rich, Rare and Royal Culture. 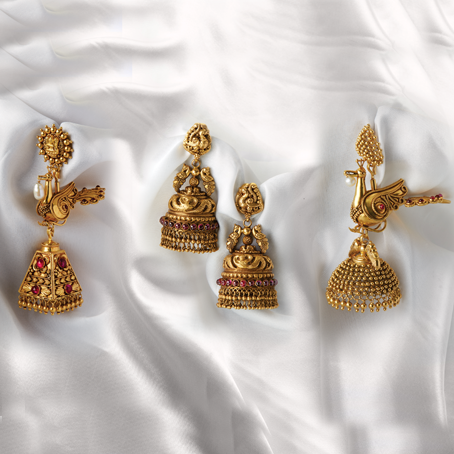 The Jewellery Collection of hand carved Holy Gods, Goddesses, Parrots, Peacocks, Elephants, Flowers all set in 916 Hallmark Gold, Diamonds and precious stones narrate the story of our Royal Heritage. 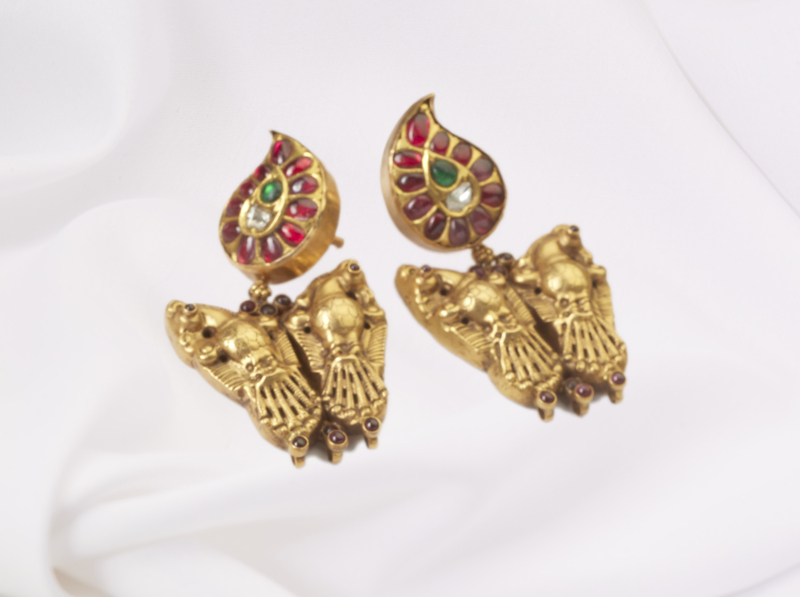 Temple jewellery is one of the rare handicrafts of India known to bring good luck and prosperity. 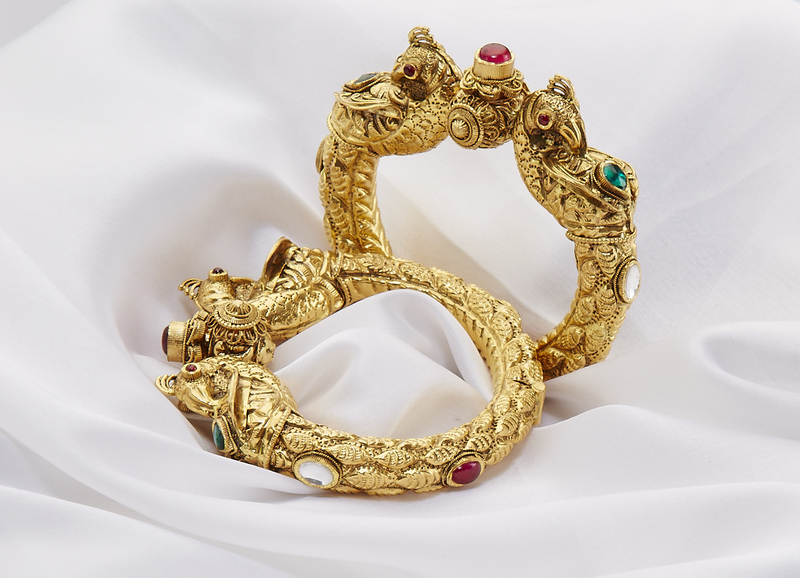 Whether it be to add to your collection, that firstspecial jewellery or the restoration of a much lovedheirloom we are here to help.